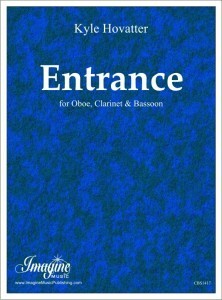 “Entrance” was written as an opener for the Twin Cities Trio and their regular tours in elementary schools. 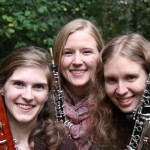 Wishing for a short piece that could act as a bridge between contemporary and classical music, Handel’s “Entree” from the Aylesford Pieces comes in and out of focus. This work is now published with Imagine Music Publishing.